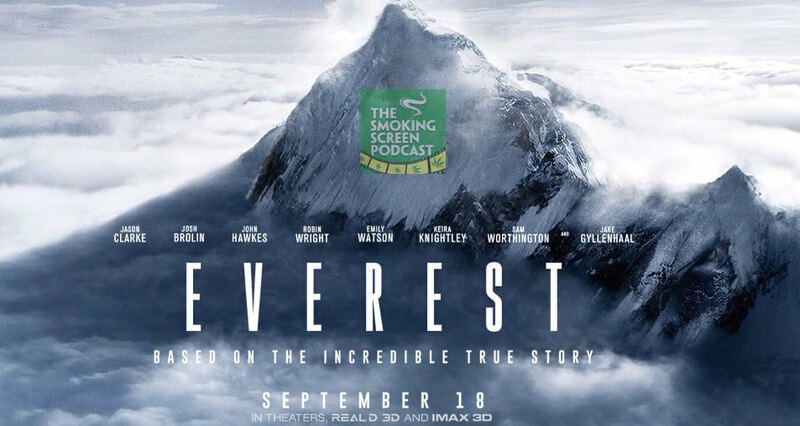 After a two week absence, Jay and Cybill take a trip to the top of the world to review Everest. Good thing we like getting high. Did this film live up to its awesome trailer? With Jason Clarke, Jake Gyllenhaal, Josh Brolin and Robin Wright, is this a case of too many cooks in the kitchen? Why do people want to climb that thing? Did Jay really get so cold that Cybill had to give him her sweater? All this and more in Episode 36! Come join the circle!